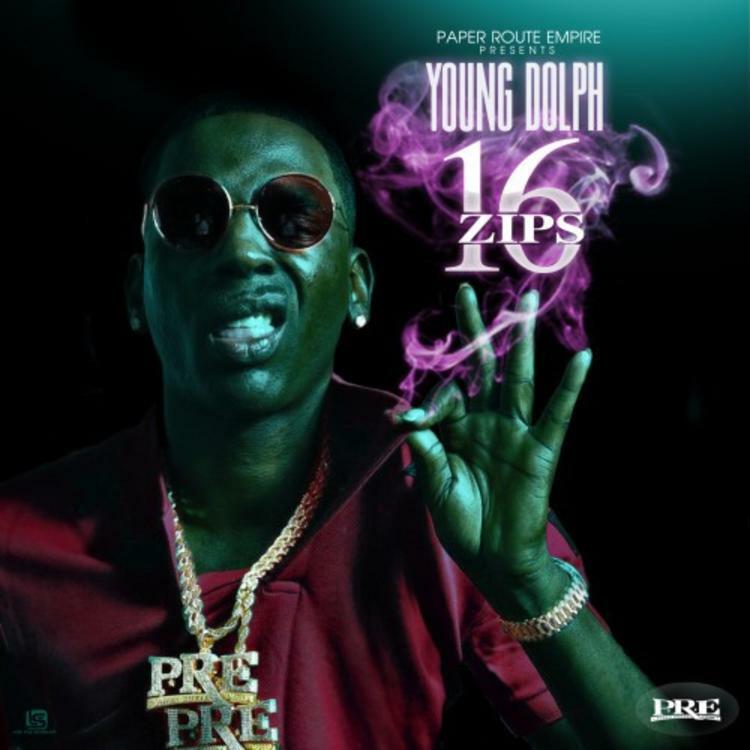 Young Dolph follows up February's mixtape, High Class Street Music 5 (The Plug Best Friend), with 16 Zips. The new tape features production from the like sof Zaytoven, TM-88, Cassius Jay, Drumma Boy, and Izze The Producer. Features come courtesy of respected OGs from the North and South, including, Slim Thug, Paul Wall, and Jadakiss. Let us know what you think of Dolph's new showing in the comments below.